We've teamed up with News Corp to offer an exclusive discount on our Best of British taster box. Join now to get this amazing box for under £20, that's a saving of £15. Plus you'll save another £5 for every month that you remain a member. 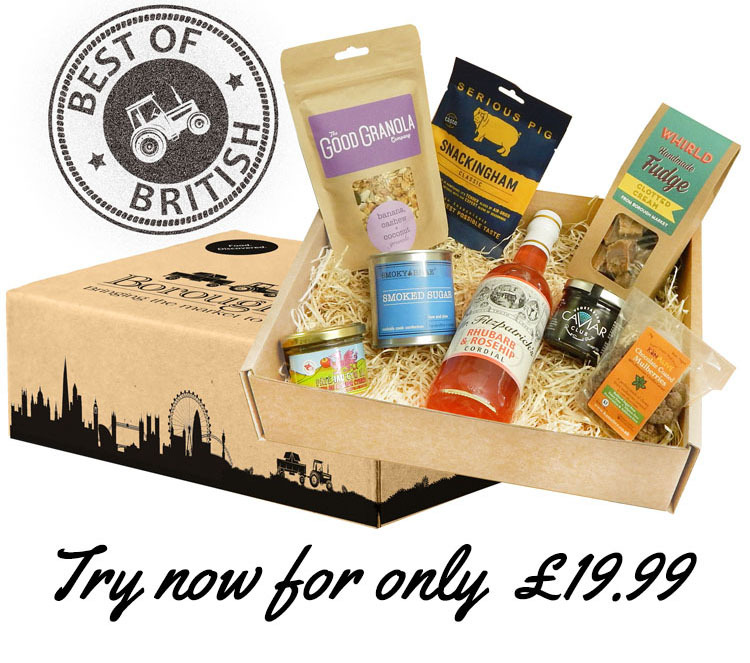 Use code NEWSCORP and get our cracking Best of British taster box for just £19.99. You'll also save £5 every month for the lifetime of your subscription on each full club box. We don't tie you down to a lengthy contract so you can cancel at any time. *Code NEWSCORP will give £15 off the first month of a monthly subscription package only. Future months will save £5 so you will be charged £29.99 each month. You can cancel at any time.